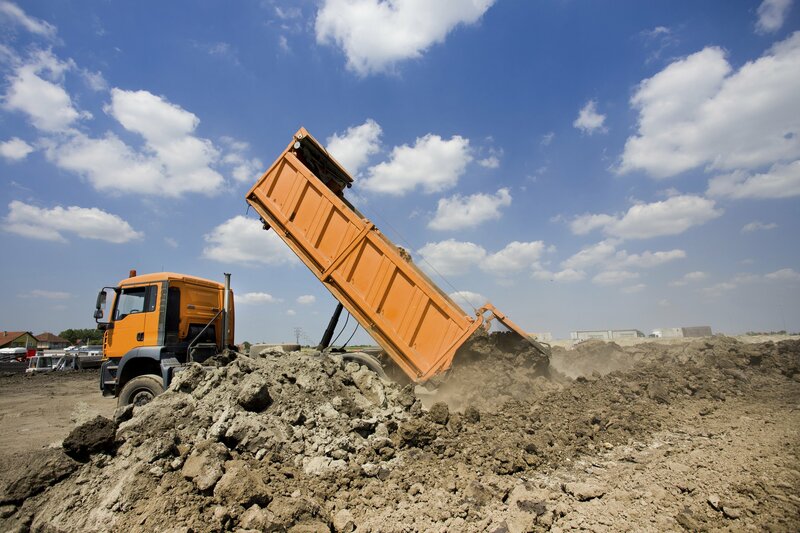 Suppliers of Domestic, Industrial and Commercial Skips. 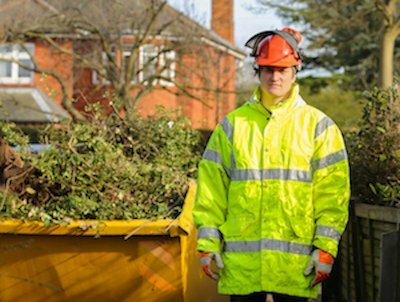 We are experts in Hiring, Delivering and Picking Up Skips. 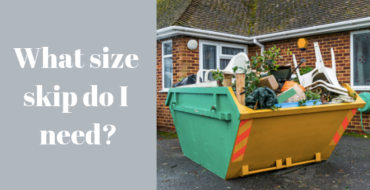 We have a range of domestic skips suitable for home renovations. 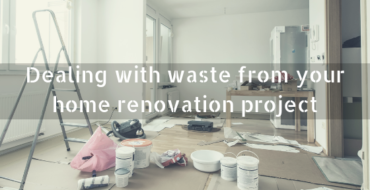 Whether you’re looking for a Domestic Skip Supplier for renovation waste or an Industrial Skip Supplier for worksite waste, we can help. 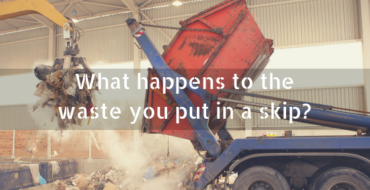 We offer a range of skip sizes to meet your needs and even offer Tipping Facilities at our site if you have access issues or simply don’t have enough waste to warrant hiring a skip. 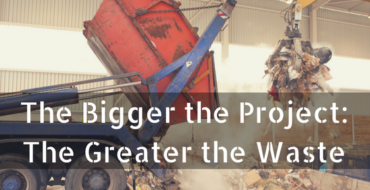 Looking for a Commercial Skip Supplier? 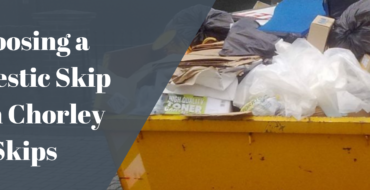 If you own a business and are looking at the best option for removing waste from a business premises, be it old stock or redundant furnishings, contact Chorley Skip Hire today to discuss the best option to suit your commercial waste needs. 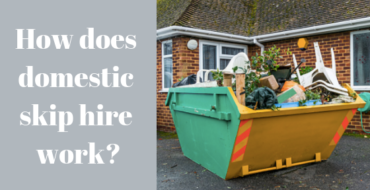 We have worked in partnership with several local businesses over the years to ensure that waste matters are dealt with promptly and efficiently, with minimal disruption. 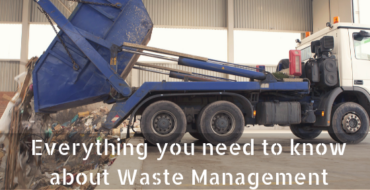 We are committed to providing the best solution for your waste disposal needs and you can rest assured that it doesn’t stop there; we are dedicated to recycling and are proud to state that we recycle a minimum of 90% of the waste that enters our weighbridge station and tipping facility. 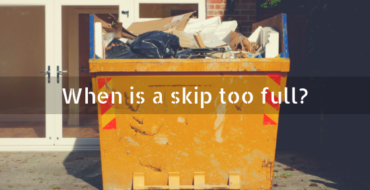 At Chorley Skip Hire we offer expert, friendly advice so if you’re not sure what type of skip you require, how long you’ll need it for or if you’ll need a permit from the local council, we’re more than happy to answer these and any other questions you may have. 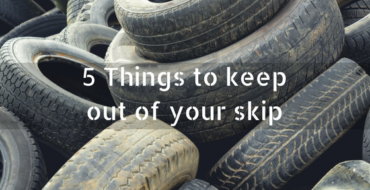 Whether you’re looking for skip hire in Wigan, Bolton, Horwich or Leyland, look no further than Chorley Skip Hire. 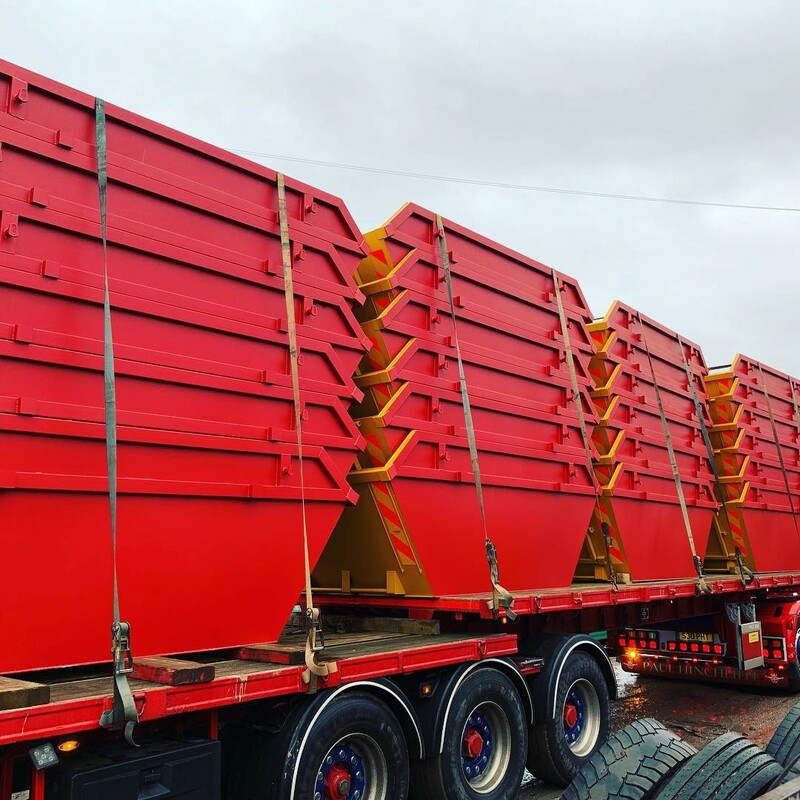 We provide a complete range of skips, including domestic and commercial skips, so you’re bound to find something suitable. 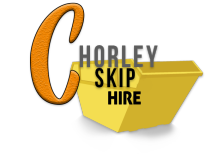 If you’re looking for skip hire in Chorley that you can trust, choose Chorley Skip Hire to deliver your skip at a time that suits you best! 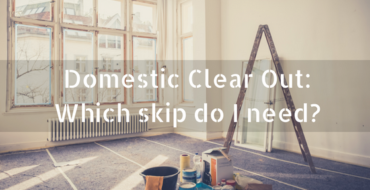 "Chorley Skip Hire is the one and only skip hire company I have ever used and I am more than happy with their services. Whatever I request is met in high quality service. Couldn't recommend anybody better." 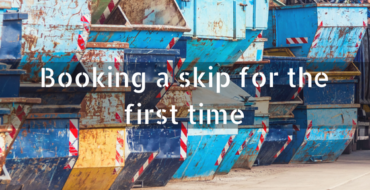 "I didn't know which skip size I would need, however after speaking to a member of staff at Chorley Skip Hire, they managed to recommend the skip size and it was the perfect size for my project. From that first call, everything was smooth, reliable, and on time. 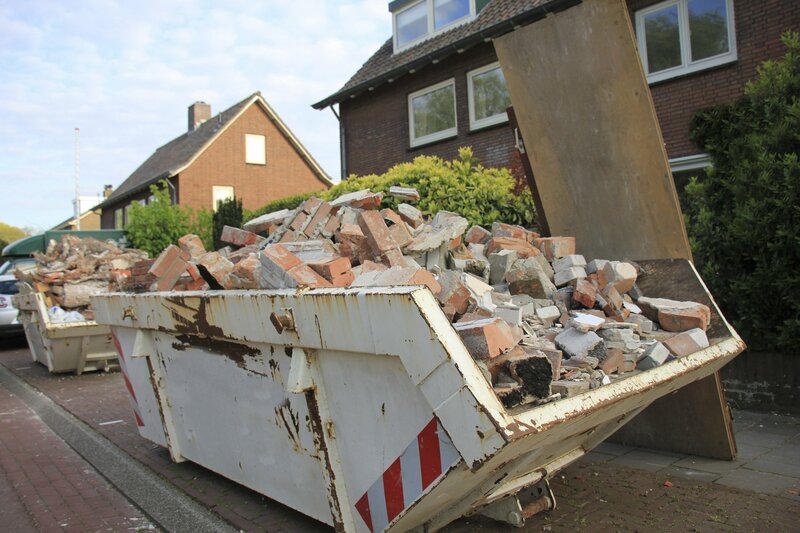 I will be using Chorley Skip Hire again." 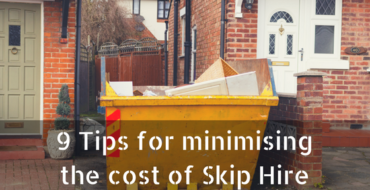 "Chorley Skip Hire is a skip hire company I would recommend to friends, family and anybody who requires skip hire to meet specific requirements. From the first phone call it was a great experience. I will definitely be using again."